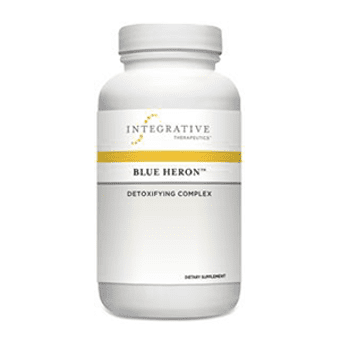 The balanced blend of dietary fiber, nutritional herbs, and probiotics in Blue Heron is formulated for convenient, effective, and gentle intestinal support. 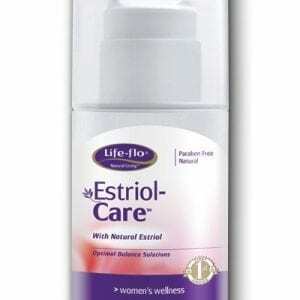 The gentle fibers and herbs adsorb and eliminate toxins, supporting colon function. Dietary fiber plays many important roles in health, including providing bulk to feces, which aids elimination and supports regular bowel movements and healthy detoxification processes. Dietary fiber supports digestion by helping the colon become more acidic, thus supporting the growth of beneficial microflora in the intestines. The balanced blend of dietary fiber, nutritional herbs, and probiotics in Blue Heron is formulated for convenient and effective intestinal support. The gentle fibers and herbs adsorb and eliminate toxins, supporting colon function. Blue Heron features True Dispersion™ Technology which ensures that psyllium and other fibers do not clump and are completely released and dispersed for optimum digestive results. 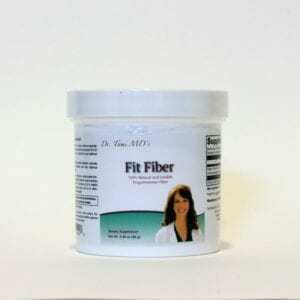 • Encapsulated bulk fiber, including flax, psyllium, and rice bran.